Hanazuki is living a Moonflower’s dream. Her moon is in balance, the Big Bad is nowhere in sight, and she can finally focus on bonding with her Moonflower sister, Kiazuki . . . until Chicken Plant hatches an egg! The new baby is unlike any chick the moon has seen before. 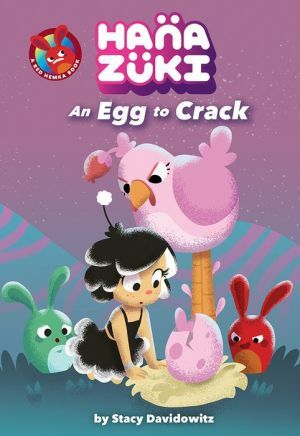 It’s up to Hanazuki, Red Hemka, Dazzlessence Jones, and Doughy Bunington to crack this egg and keep the moon from falling into chaos.